J Balvin is making the US by storm. 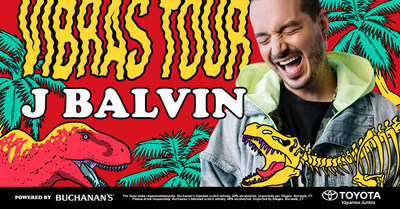 The multi-platinum, award-winning Colombian superstar and one of the hottest acts in Latin music, J Balvin, is closing out his North American fans tour to support his fall Vibras Tour Powered by Buchanan's Whisky. Balvin's album "Vibras" is out now. The 27-date tour produced by Live Nation kicked off September 19 in Fresno, CA will wrap on October 28 in Miami, FL. 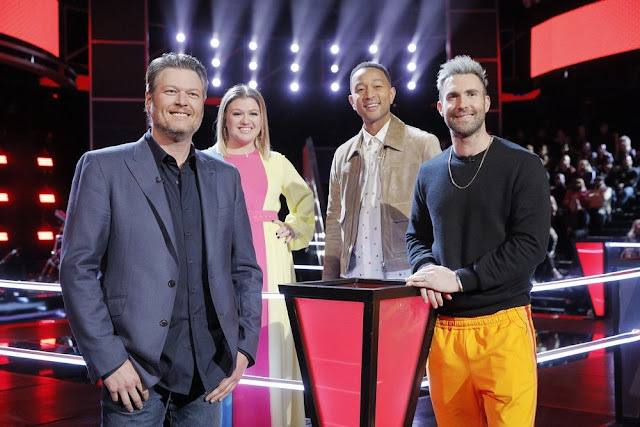 Tickets are on sale to the general public now at LiveNation.com. Joining as the official and exclusive automotive sponsor of the tour, Toyota is proud to partner with J Balvin for the second time in his impressive journey. After his first successful U.S. tour, "Mi Familia", Toyota continues to celebrate J Balvin's rise to stardom and looks to connect music lovers and fans with this sensational tour through a combination of onsite and social elements that give them a front row seat to all the musical vibes.